Crows, Magic and a nod to the enlightened man. HELP! I’m stuck inside my car! Just home from dropping kids off at school, pulled in the garage and now here I sit. Experiencing a bit of magick! One of my crows is behind me in the drive making the most beautiful song I’ve ever heard from them! Not a caw. A song of crow! Insert Game Of Thrones Theme song. Seriously though, bear with me here as I take you down a magical ‘rabbit hole’ of my uniquely bizarre side. It’s worth the trip I promise! Monday night I googled “how to befriend crows” This is my life, I pursue what brings me joy 😉😊 Nature brings me joy! I mean, who wouldn’t expect Artemis to do such a thing?? 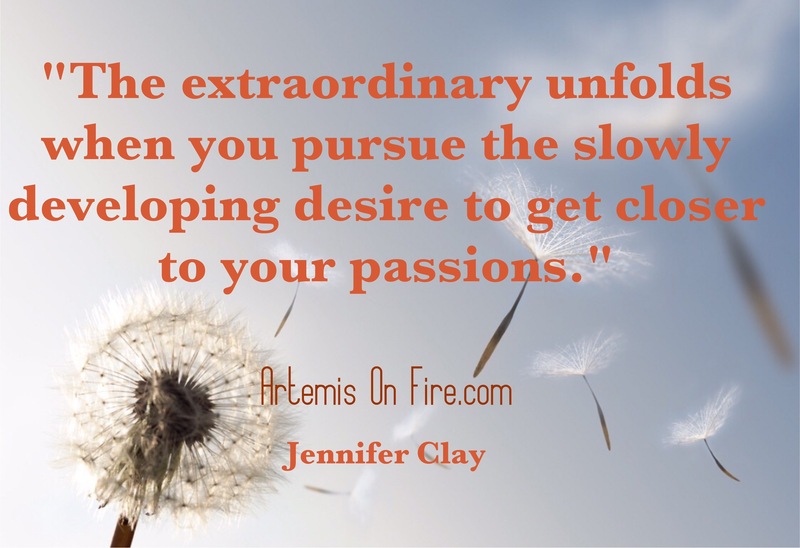 I pursue plenty else too… like hot guys, wait, make that kind men or preferably both wrapped up in one delicious, enlightened male. I know there’s a lot of you guys out there. Thank you for being you. Of course this will only happen when I turn off my English murder-mysteries and get out in the world! lol, no wait, not laughing. *note to Self– GET OUT MORE! You can also find me pursuing a great red, the next amazing book, eating wild flowers while hiking, wondering if I should google “can I eat this?” Ever pursuing the next great business idea and sharing those with anyone who may benefit. 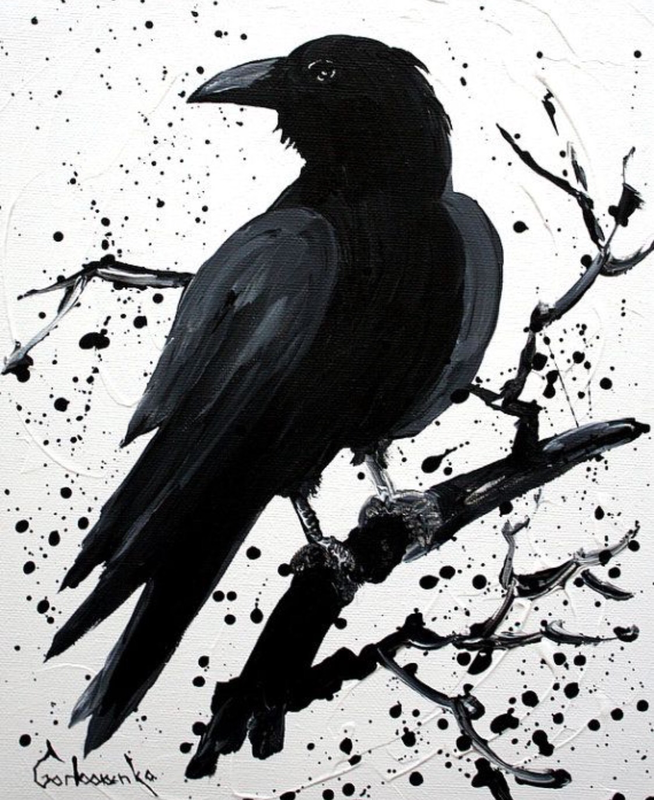 And yes, I want to know how to make friends with the glorious crows that already have a curiosity about me and occasionally show up delivering messages from spirit. 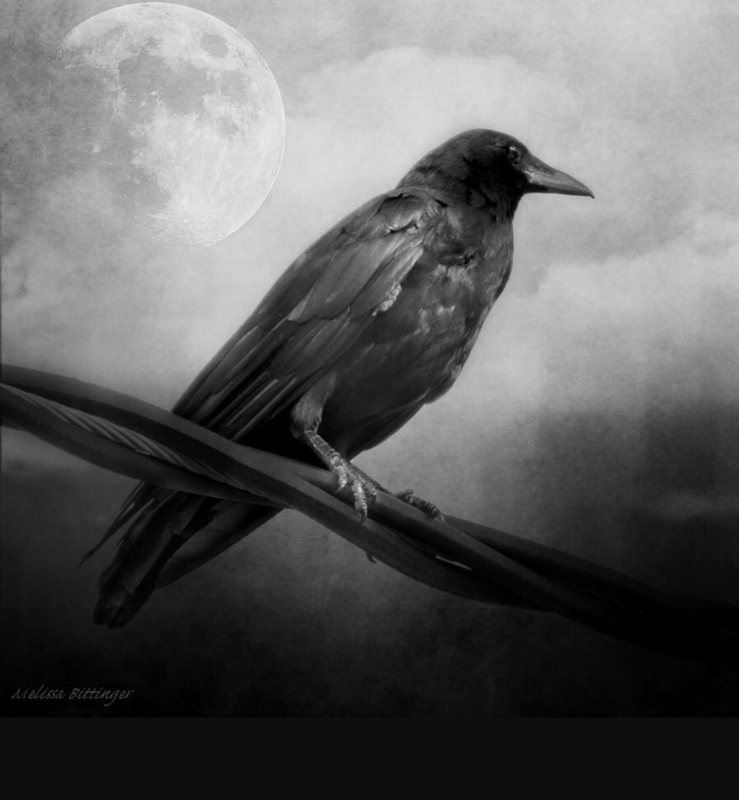 The symbolism of Crow is magickal! No, calm down and stay with me, there’s no need to call the men with the straight jacket just yet and you won’t here me saying ‘tuppance a bag’ anytime soon. Nope I’m simply a badass, entrepreneur who also loves the planet and all her creatures… especially the certain ones who deliver messages. They’re often referred or known as Spirit guides & animal totems. To me they’ve been my normal for most of my life. Like Snow White in the forest, animals pause, take note of me and connect in ways I can hardly explain. It’s not until the last decade of exploring Spirit have I realized this is not everyone’s world… this is a gift. I’ll tell you what though… you can connect like this too if you get quiet enough to listen. When you’re willing to attune yourself to natures frequency and vibe. To develop the pace of nature. More on that another day. Nope, still no need to worry about my mind or call the authorities. This is my magical life and I’m living it fully. Unashamedly living the extraordinary! Being the 6-figure Lady-Boss and waiting patiently in my car so I don’t disrupt my new relationship with an extremely intelligent creature who’s worth my time to be in awe of, is who I am. I am all that! Here I am… It’s Thursday and they’re in my driveway singing to me. aka calling their friends to say “all clear! The magical lady has left more food … and this time there’s peanuts!” –ya see, I’m still a realist 😉 a realist who sees the magic working in my life. Everyday magic some see as ordinary, I see as extraordinary! Wishing you all big magick today!! Sending love & Crow Medicine! Previous postYou have the power to choose your circle!